STIEFELKONING, LJUBLJANA; Stiefelkoning in one of the most popular shoe shop not only in Slovenia but also all across the Europe. You can find all kind of fashionable shoes there and besides that they also offer other kind of accessories. 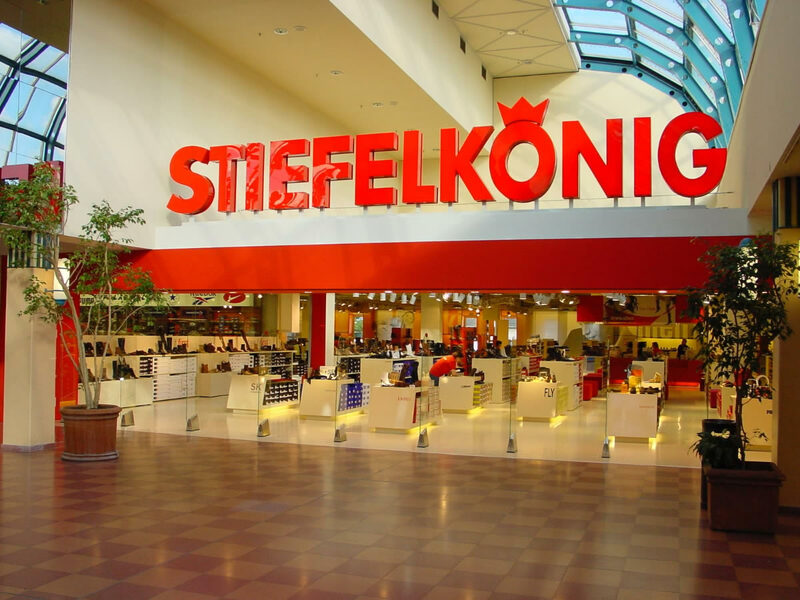 So if you need new pair of shoes Stiefelkoning is the right place for you.